Welcome home to Waukeela! 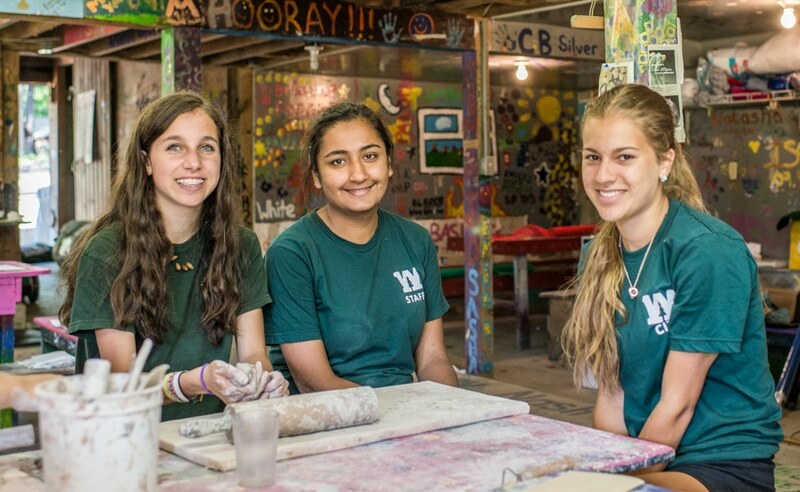 Since 1922, Waukeela has been a place where all campers and alumnae can call their second home, where they make bonds that last for a lifetime and have incredible summer experiences. We are so proud to carry on these traditions into the next 100 years of Waukeela. 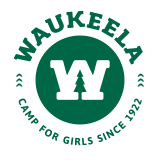 Please add your name and information to our guestbook so we can keep you up to date on all things Waukeela! We often have opportunities for alumnae to gather and reminisce on their incredible Summers along Crystal Lake. Thanks for staying in touch!